He is on his way to school, a drive he makes every day. It begins when he gets a text from his girl. He holds the phone up in front of him, his hand on the top of the wheel so he can see the road while using his thumb to text. He has to text her back, right? She may get mad if he doesn't. Checking the road ahead: all clear. The car jerks to the right, like it hit a dog or pothole or something. He looks up from his phone. Why is everything upside down? The windshield cracks in a huge starburst pattern. What is that red stuff on the glass? A crunching sound, like metal bending. Who is screaming? The car stops; a staggering, bone-jarring stop. The steering wheel presses into his chest. He's gasping; he can't breathe. Why is it getting dark? It's morning; the sun is shining and he's on his way to school. What just happened? 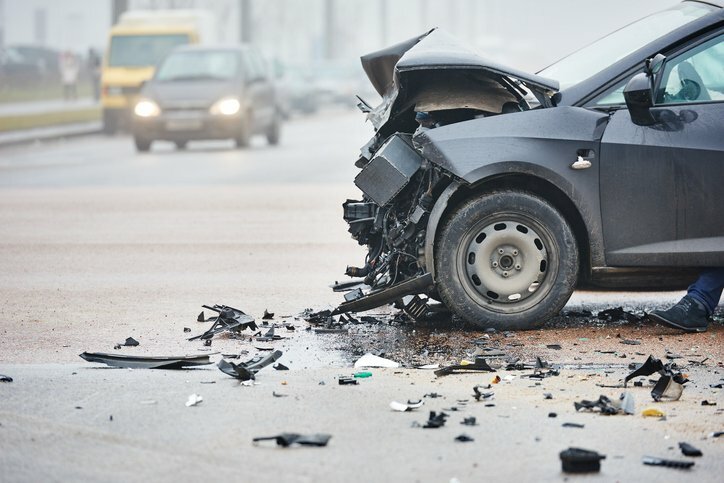 Research done at Cohen Children's Medical Center in New Hyde Park, New York, placed teen deaths from texting and driving nationwide at 3,000 every year. In addition, 300,000 injuries per year result from crashes involving texting while driving. The biggest offenders are teenagers. That's 25,000 per month; 822 per day. Visual distraction, meaning your eyes are off the road, even for a few seconds. Manual distraction, meaning your hands are off the wheel. Cognitive distraction, meaning your mind focuses on something other than driving. Texting while driving is a combination of all three of these distractions types. Consider this: if you take your eyes off the road for a mere five seconds while you're driving at 55 mph, your car travels the length of a football field in that time. That's a long distance to cover when you aren't looking where you're going. Today's generation of teens doesn't know life without technology at their fingertips. Between 1999 and 2008, there was a 10 percent increase in the number of deadly nighttime crashes involving teens 16 to 19. Texting while driving was the major cause. A study by Allstate found 87 percent of teens know texting while driving is taking a huge risk. Yet, 67 percent of these same teens admit to texting while driving. There are 46 states, along with Washington, D.C., which ban texting while driving. Besides being against the law, there are steps teens can take to help prevent any urge to use a cellphone behind the wheel. Set your phone or app to "driving" mode. This will automatically respond with a message while you're driving. Be mindful of when you contact your teen. Do not text or call your teen when you know they are, or could be, driving. Use a hands-free device (if a call must be made or received.) While this is still distracting and risky behavior, both hands will stay on the wheel. 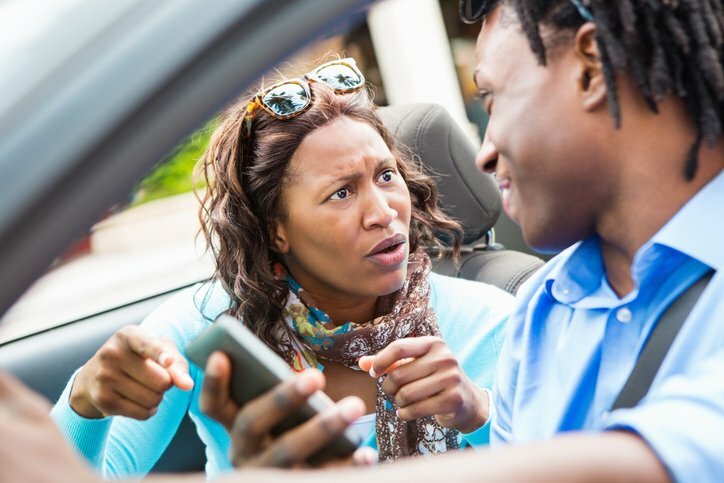 Encourage your teen (and yourself, as well) to pull off to the side of the road if a cellphone must be handled (absolutely must respond to a text, GPS navigation tasks, etc.). Let passengers handle any calls. Parents can increase their teens' awareness of the importance of avoiding distractions when driving by being a role model for appropriate behavior behind the wheel. They can establish rules for using a cellphone in the car at an early age. Schools can help by including lessons on the dangers of distracted driving. Teachers and counselors can help dispell myths teens hear about texting and driving. Communities can come together to promote programs and campaigns to increase awareness of the dangers of texting when behind the wheel.